I've been using Ace Pest Control now for going on 3 years and have never had any problem with bugs since I started using them. The service has always been prompt and friendly, with Allison calling ahead the day before to make sure there were no problems inside the house requiring special attention (there never have been) and the technician always knocking on my door the day of the service (at least whenever I've been there when he's arrived) to double-check. The rates seem highly competitive with the going rates for similar services in this area. So, all told, there are certainly no complaints coming from this highly satisfied customer. 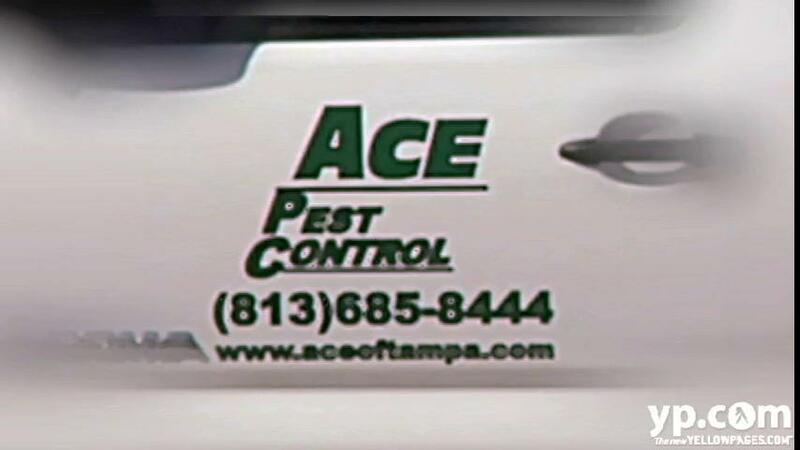 We've been using Ace Pest Control for over 3 years. They are always very courteous and real members of the community; this is not some high pressure chain that I have been involved with in the past. The technicians are extremely knowledgeable. 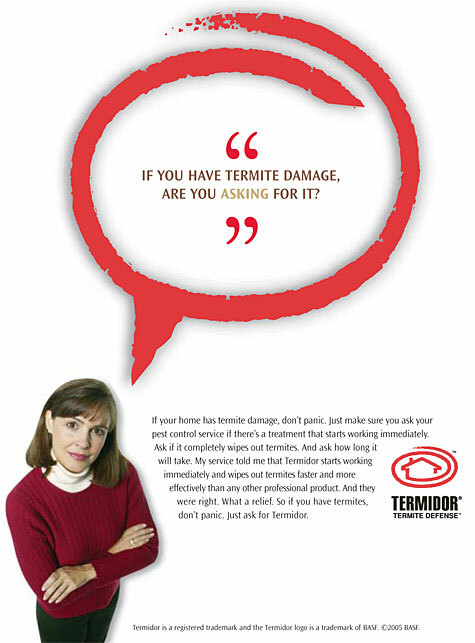 They have managed to get rid of Carpenter Ants whereas 2 other pest control companies could not. They have very reasonable prices. They have always been on time and call prior.